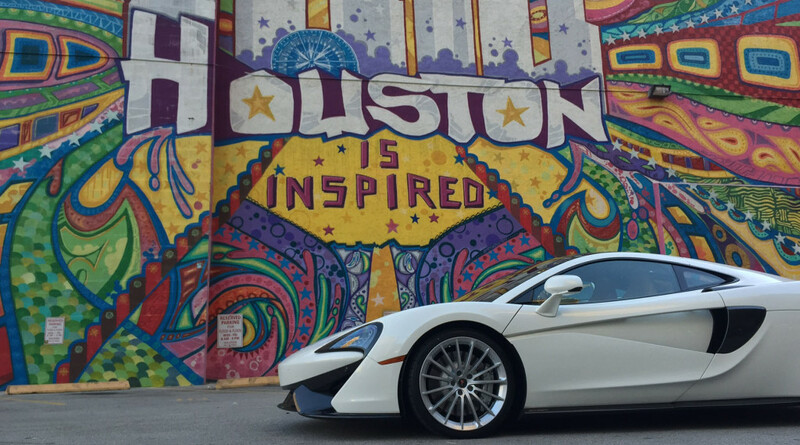 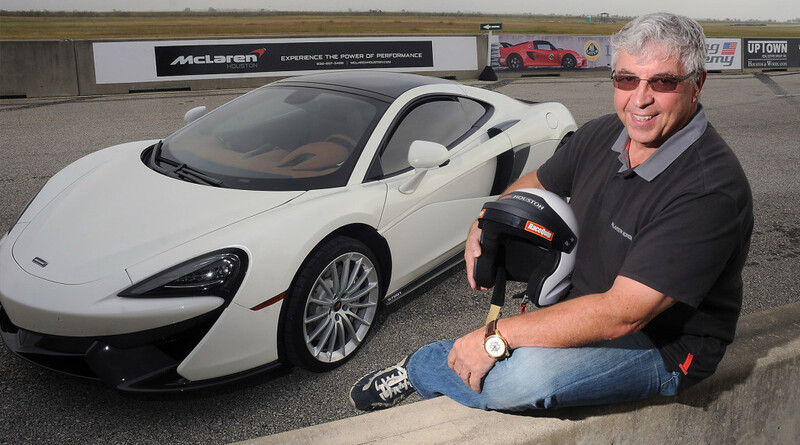 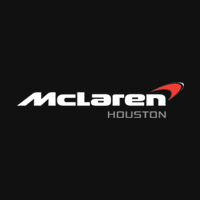 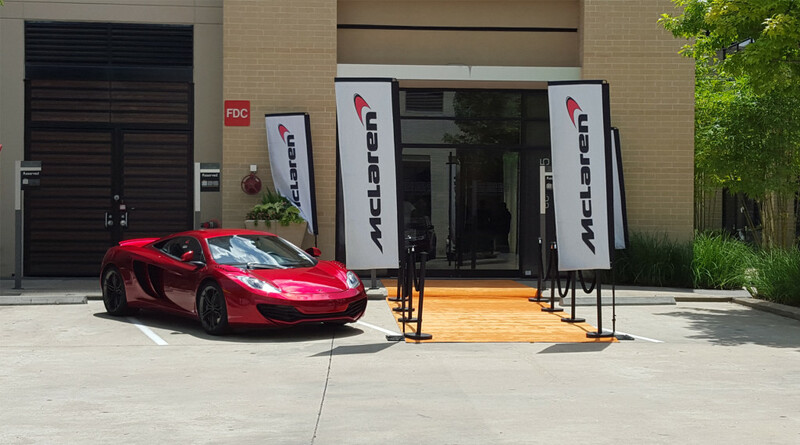 This past January marked one year since McLaren Houston first opened its doors to the Bayou City. 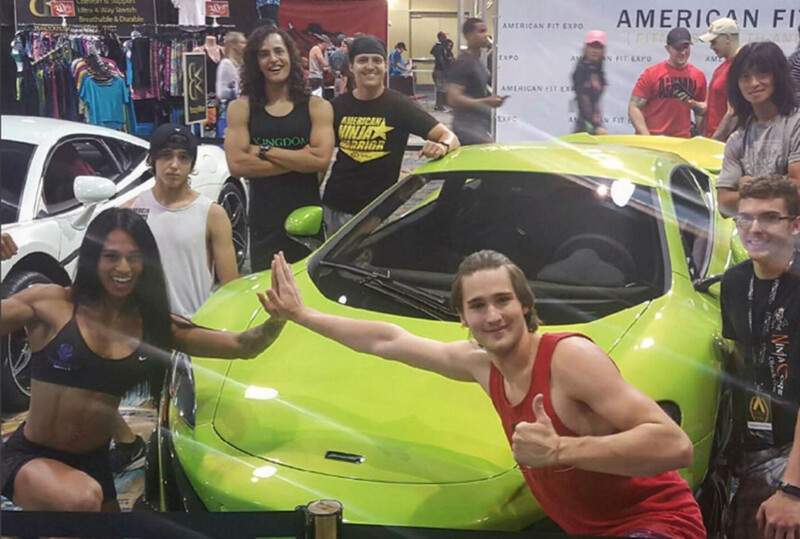 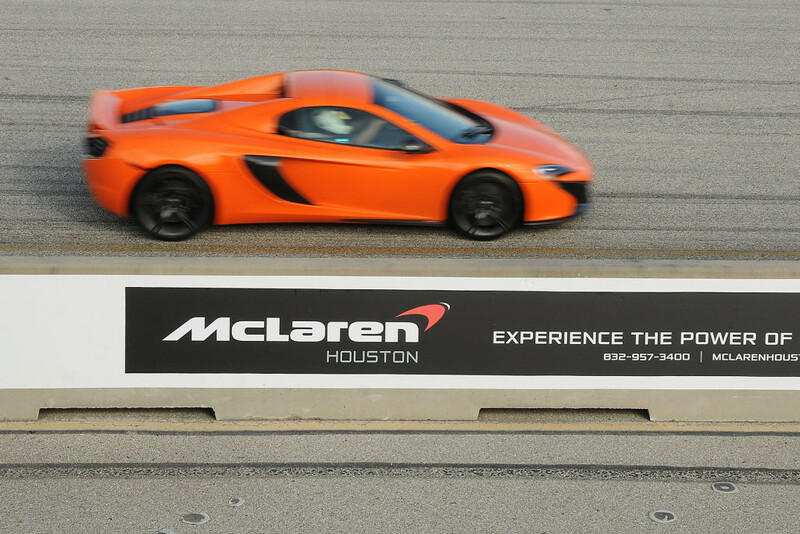 We have truly enjoyed being a part of the Houston community from track days, charity events, festivals, to auto shows and are looking forward to an even more exciting 2017. 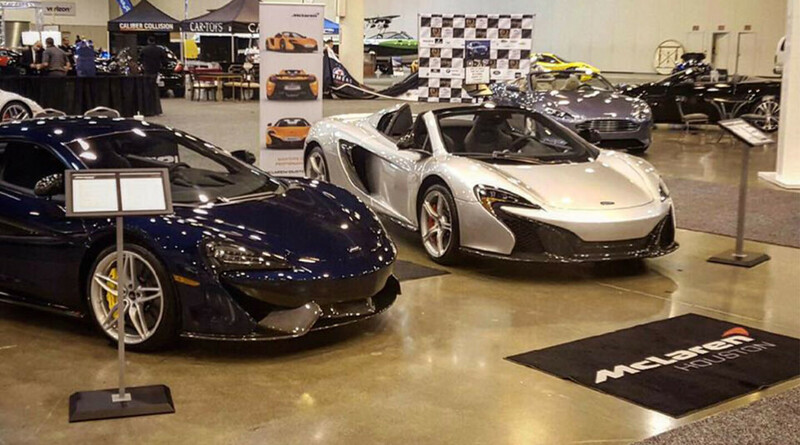 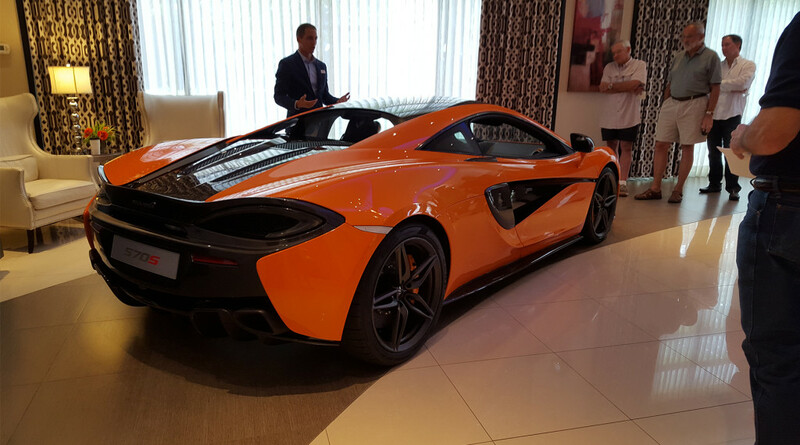 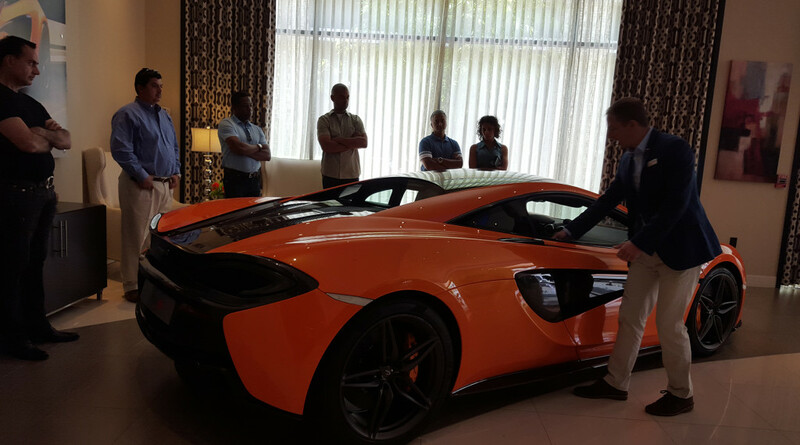 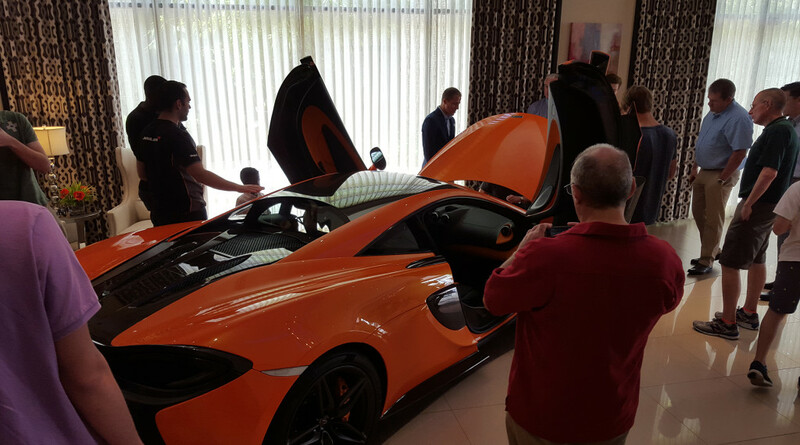 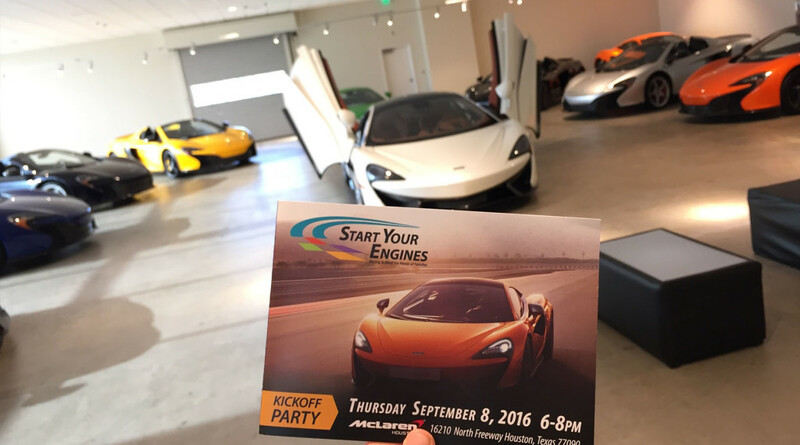 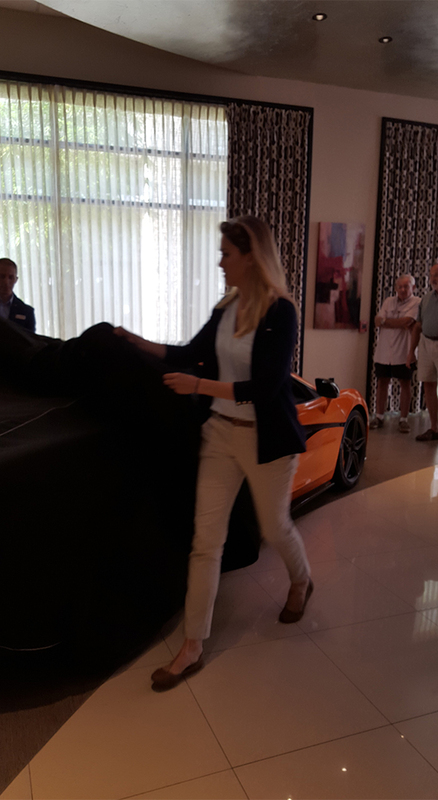 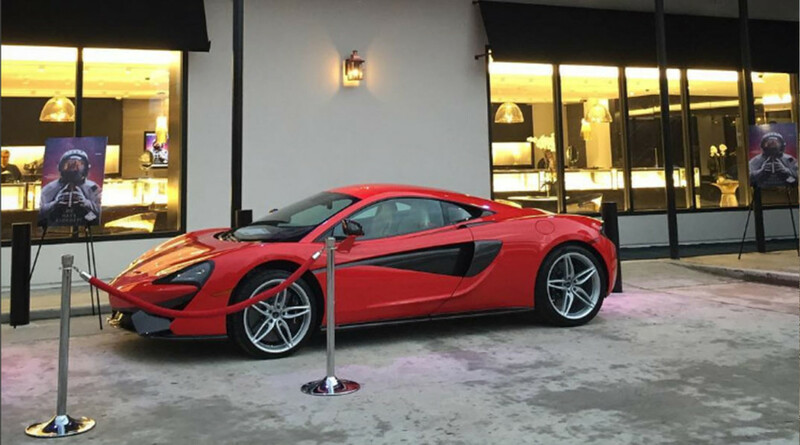 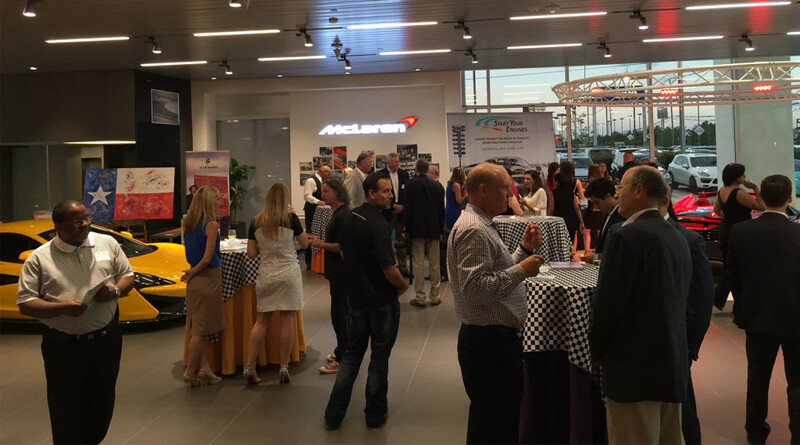 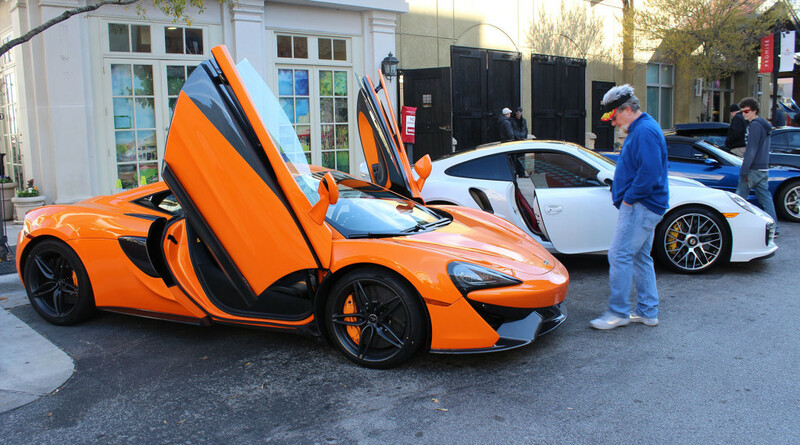 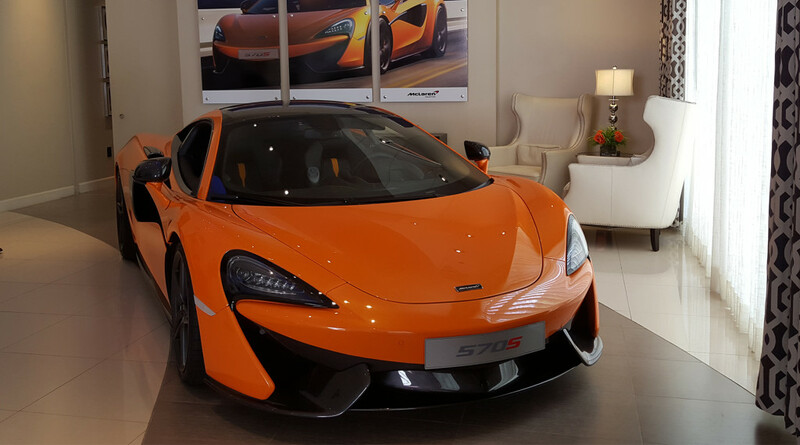 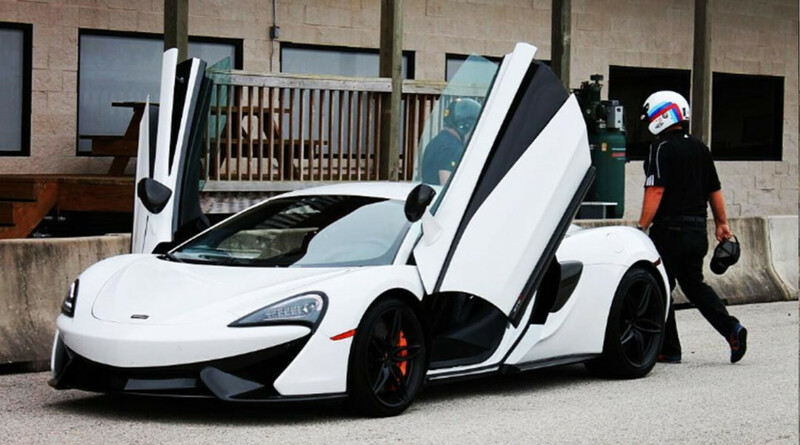 We hosted our first event in June of 2015 – 6 months before our doors actually opened – where we unveiled the newest addition to the McLaren lineup at the time, the 570S. 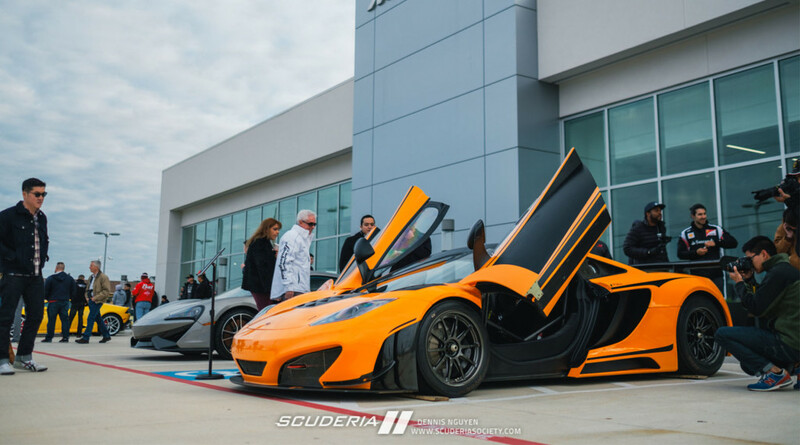 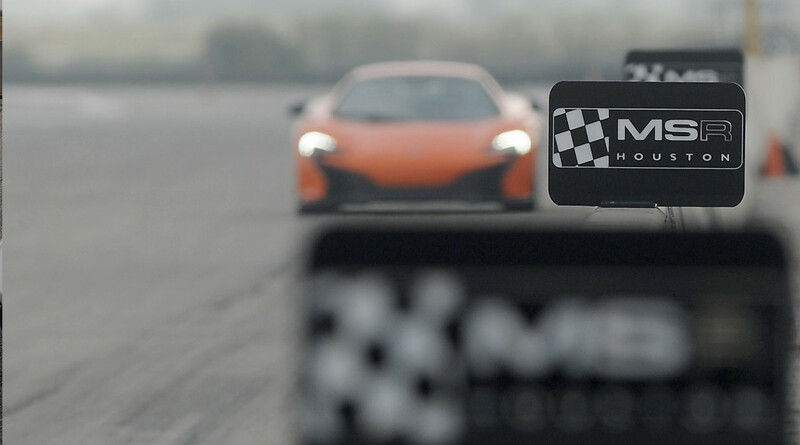 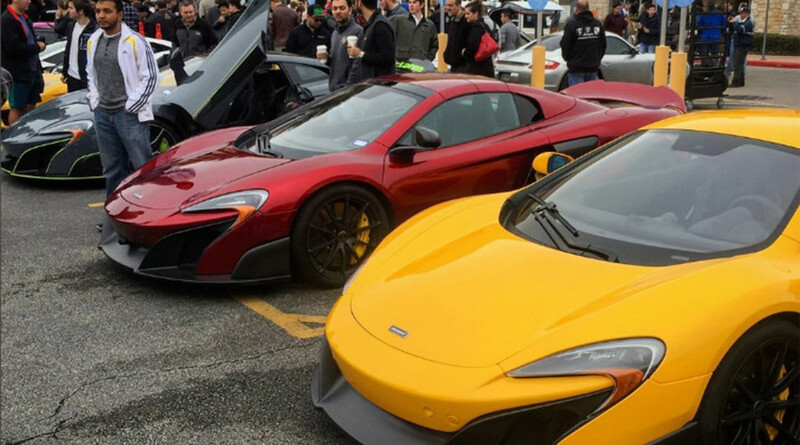 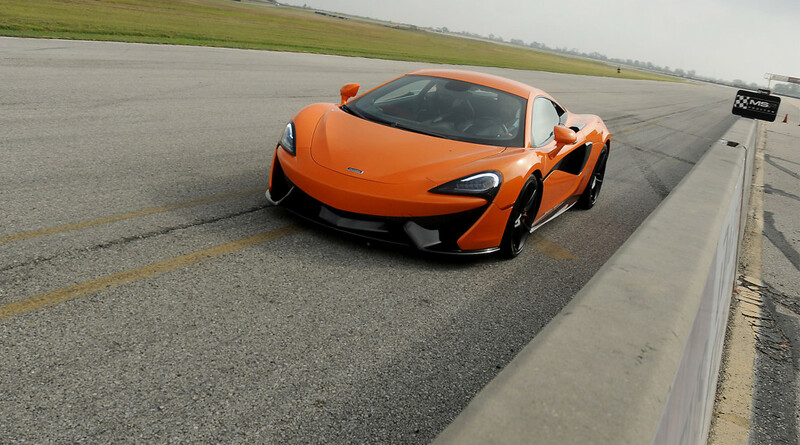 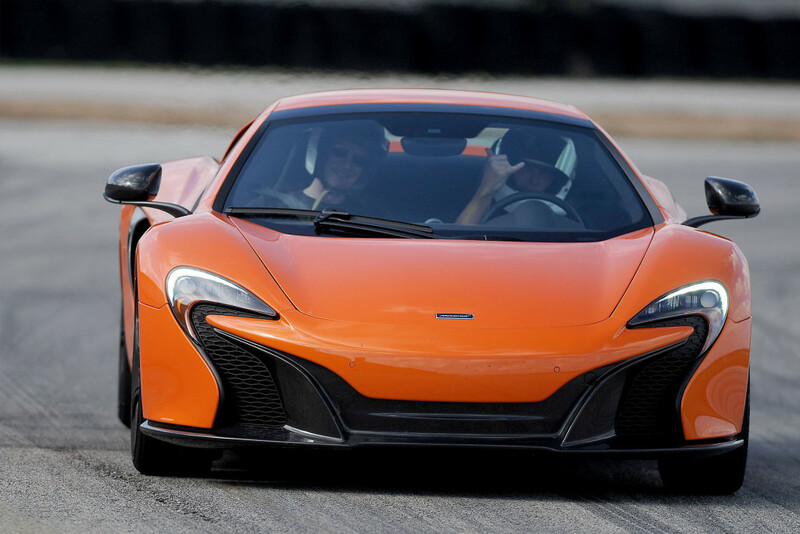 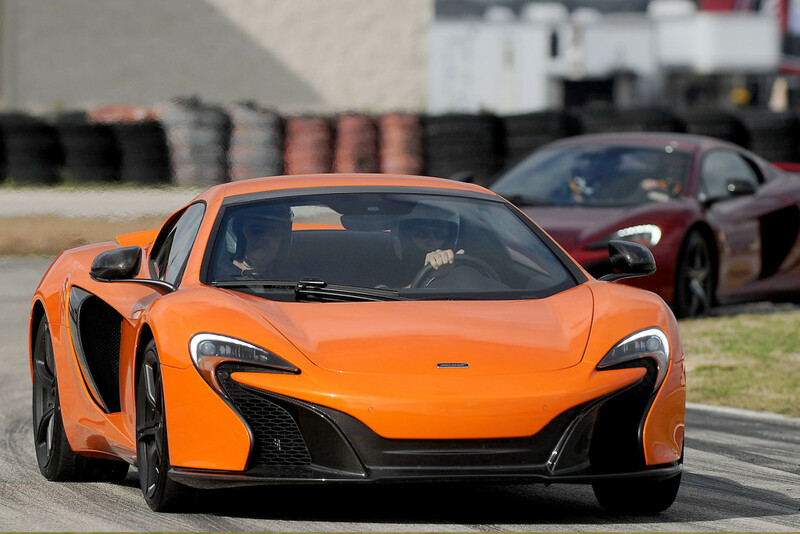 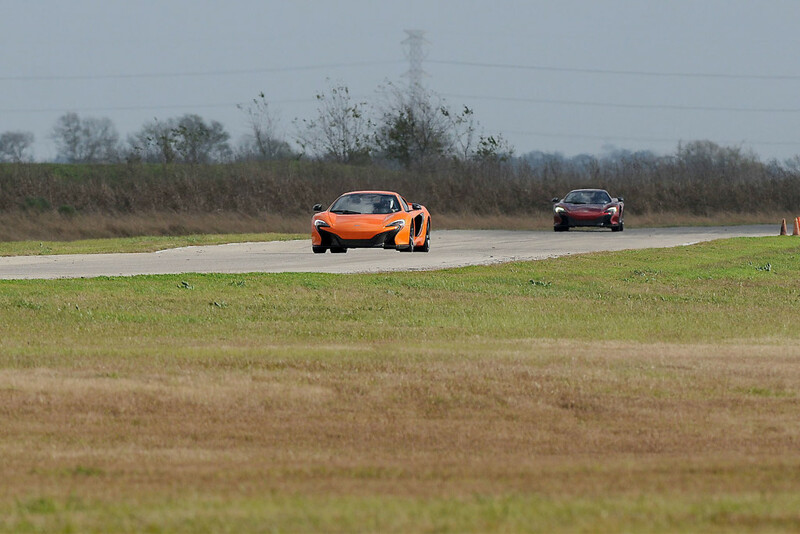 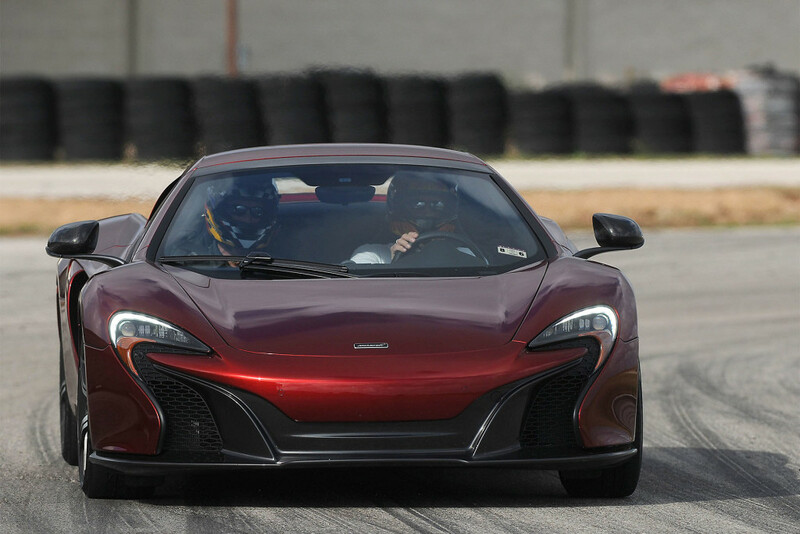 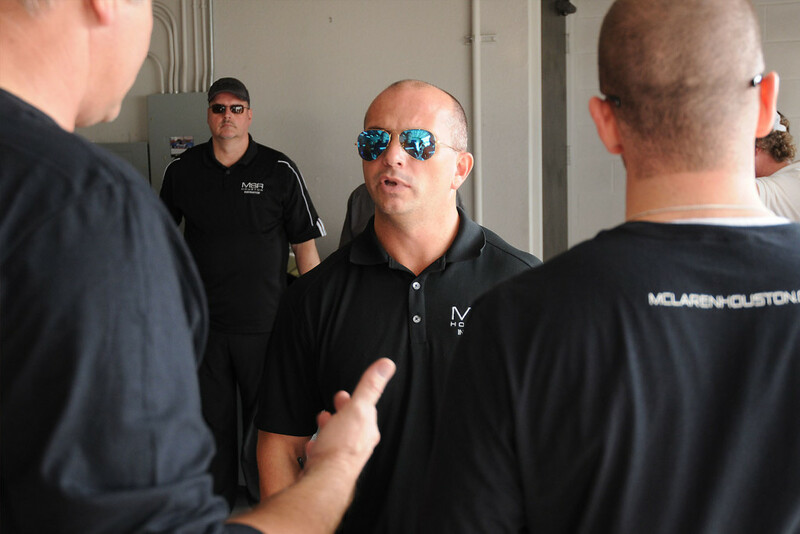 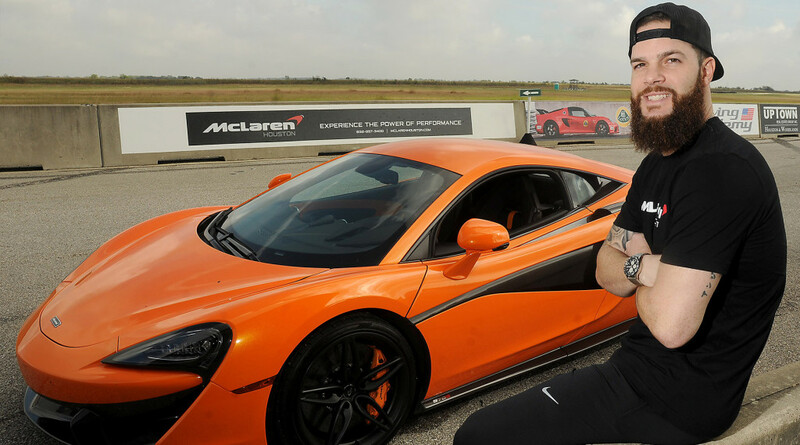 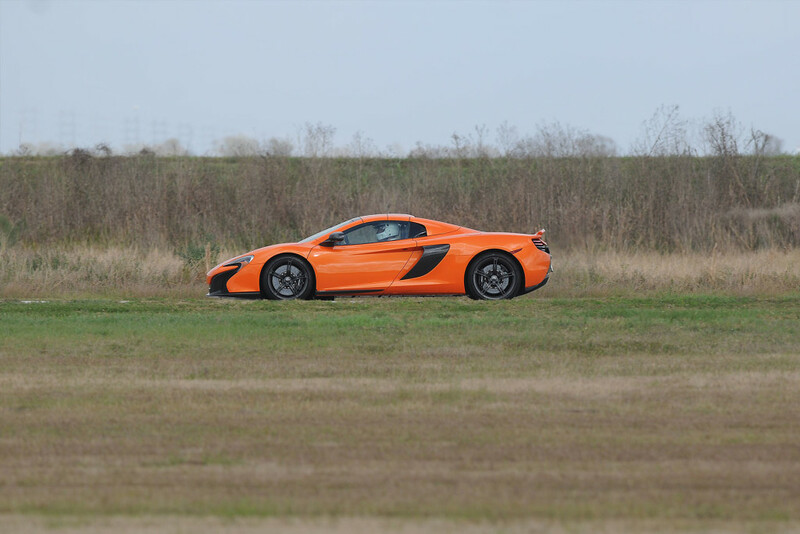 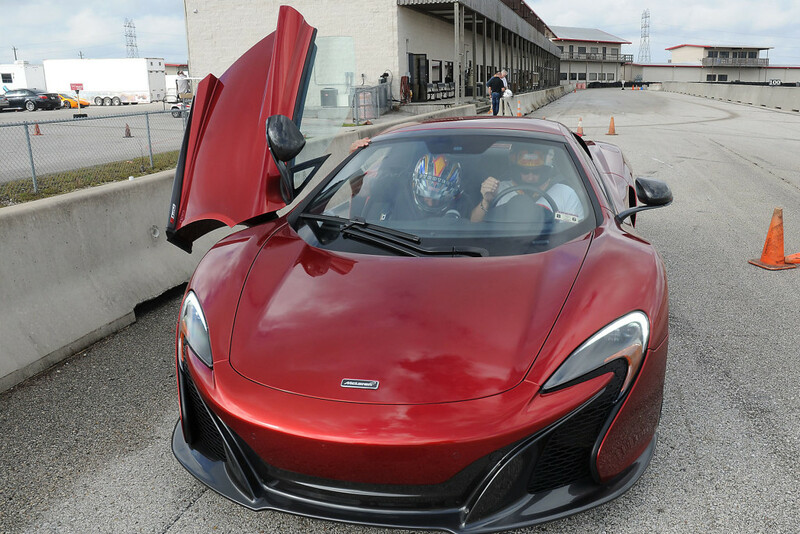 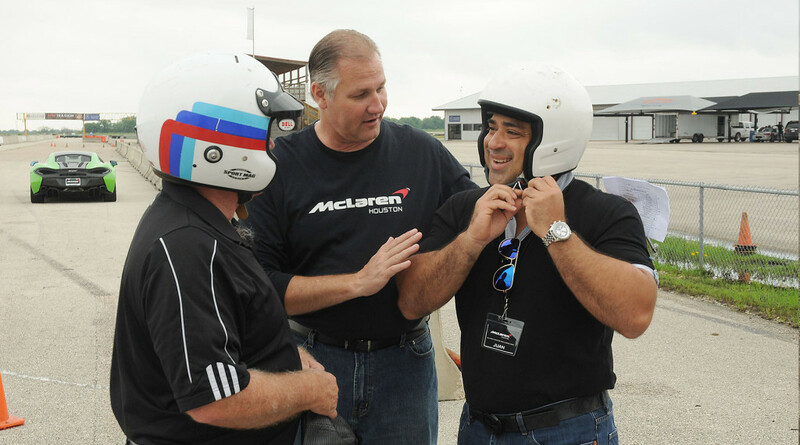 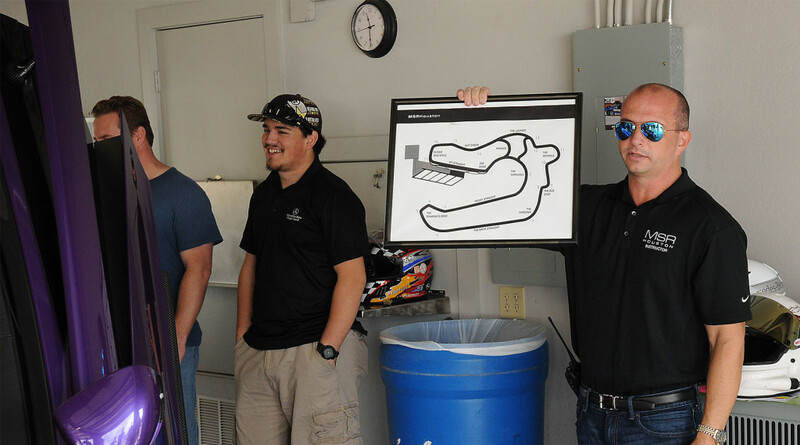 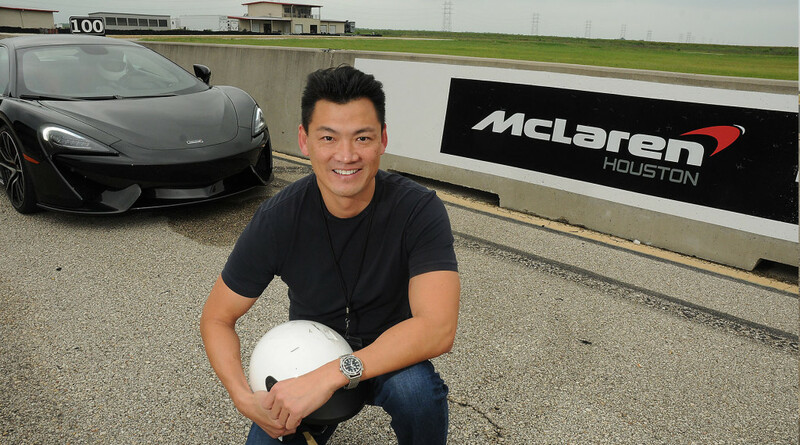 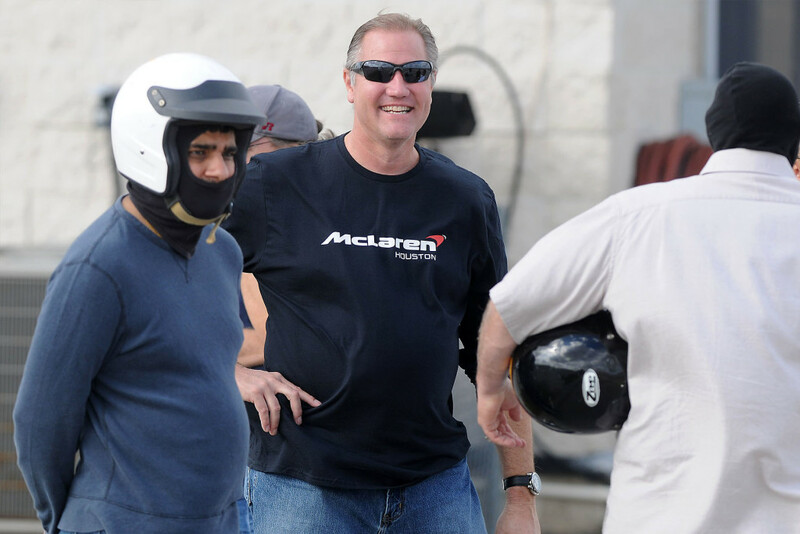 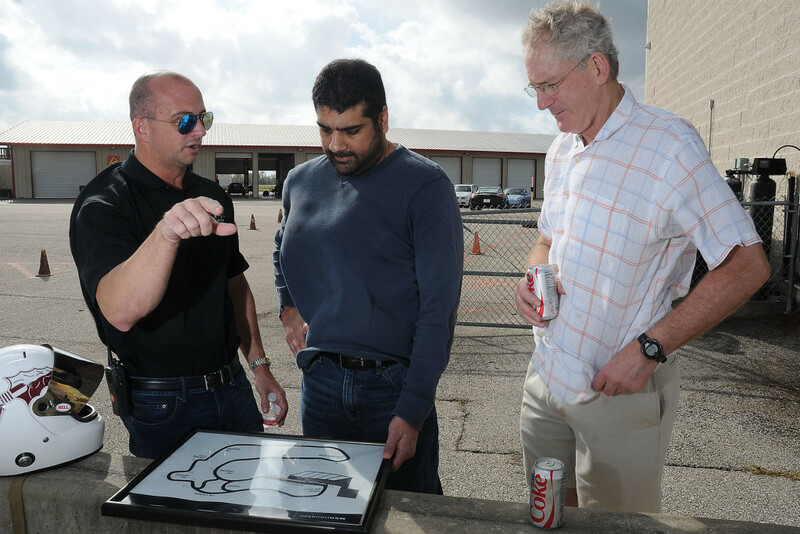 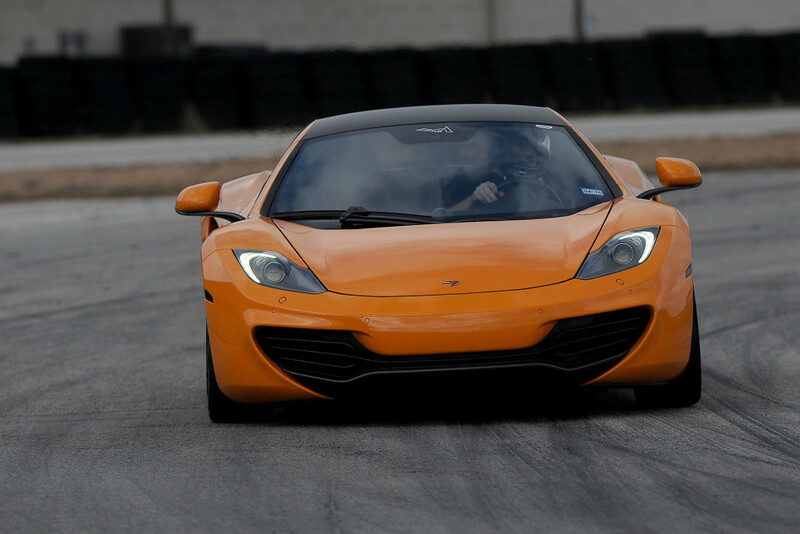 That following December we hosted our first track day at MSR Houston and invited guests out to the track to put the McLarens to the ultimate test. 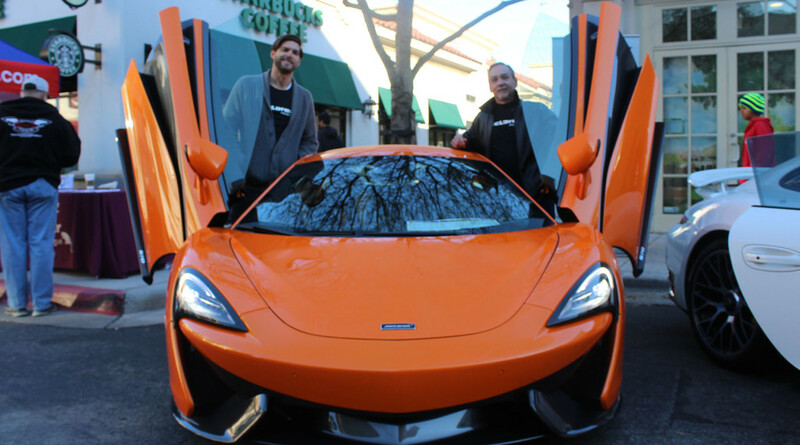 Then, on January 15, 2016 we opened our doors and haven’t looked back. 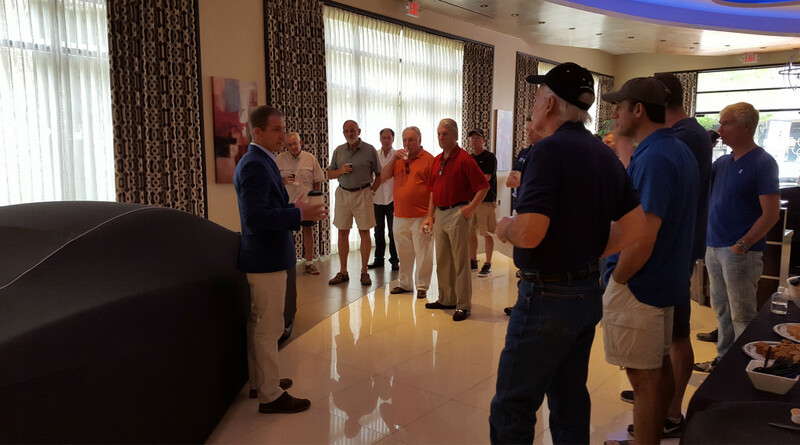 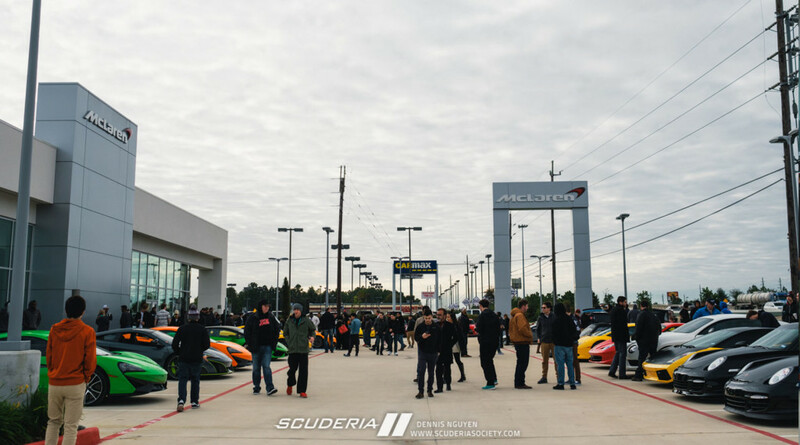 It was a year full of adventure from Coffee & Cars, Keels & Wheels, the Houston Auto Show, HTX BikeFest, to our Toy drive partnered with the Scuderia Society this past December, and everything in-between. 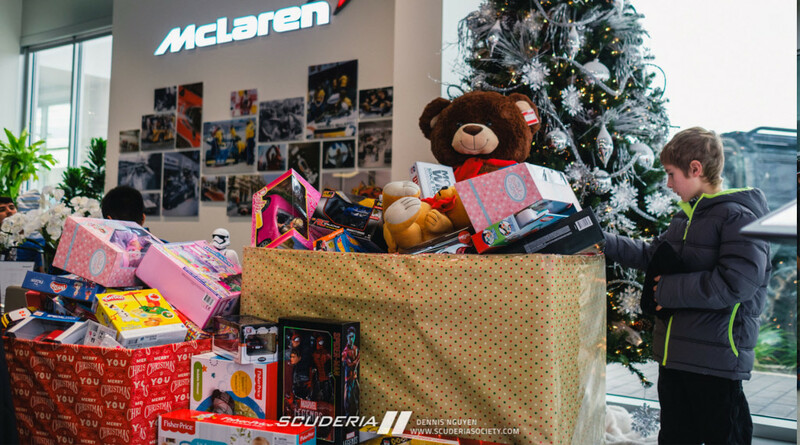 We are looking forward to 2017 and all that lies ahead.